The natural, linear aspect fuses perfectly with the choice of four different colour finishes - yellow, red, white & black - which make it possible to define the "flavour" of the lamp. 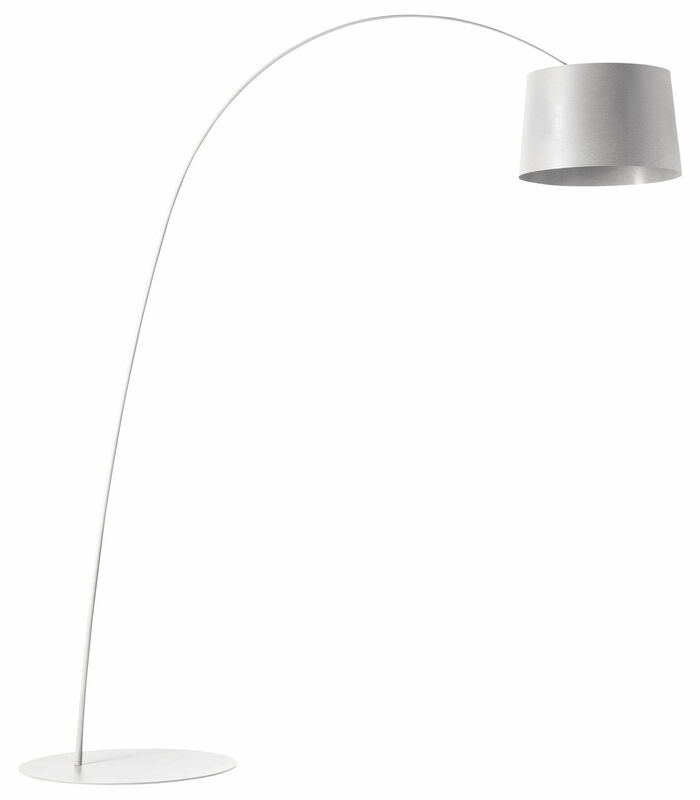 Calibrating the decorative strength that multiplies its setting potential.A simple system of counterweights allows free reguation of the height of the diffuser, and the third flexible arm element makes it possible to vary the distance of the bulb from the base. 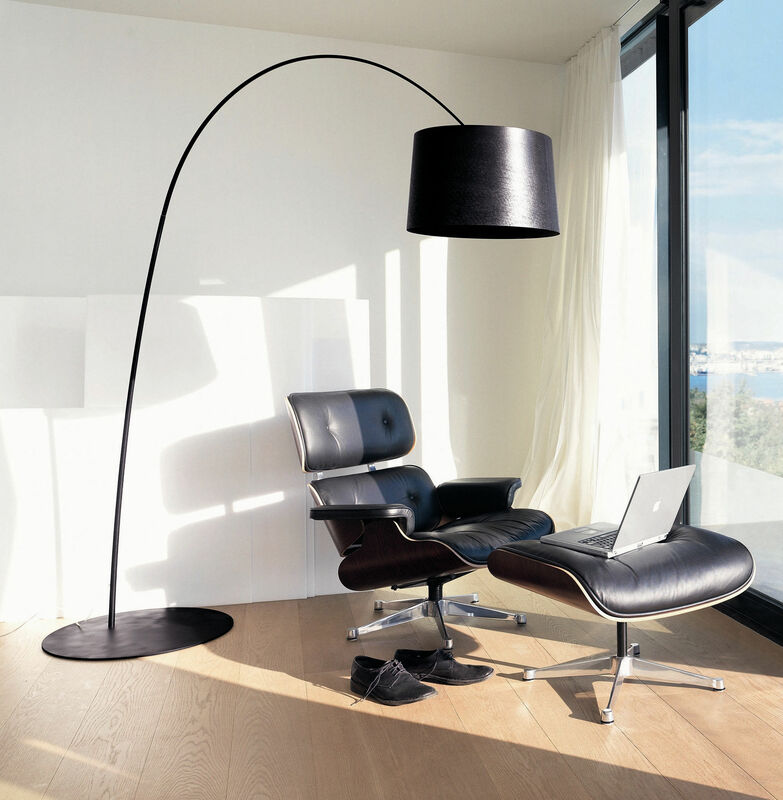 Twggy's extraordinarily resistant and flexible material makes it possible to create a lamp with impresive overall dimensions whilst maintaining an extremely streamlined silhouette that harmonises its visual impact.